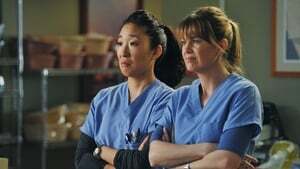 Meredith finally tells Derek about her pregnancy and miscarriage; during a surgery, Cristina experiences PTSD; Bailey won't let Alex operate until he has the bullet in his chest removed. 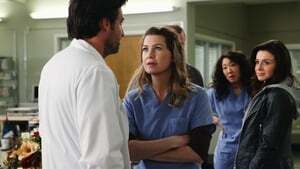 Derek and Meredith visit the obstetrician and receive disturbing news; Lexie notices April and Meredith growing closer; Jackson tries to get ahead in the operating room. As part of their training, Seattle Grace's residents are put in charge; the attending surgeons compete for a million-dollar grant. Owen puts the residents through a rigorous trauma certification drill; Cristina is left alone to monitor an ill lung transplant patient. 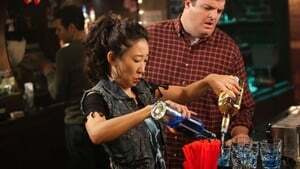 A team of doctors tries to save the life of a political figure from the Middle East; Cristina decides to decorate her new place and throw a housewarming party; Alex shows up late to his first day of rounds with the new pediatrics attending. The residents are on their own with the dreaded night shifts while the attendings go out to play to celebrate Derek's grant for his clinical trial. 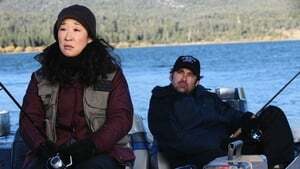 Derek takes Cristina out on a fishing trip; Teddy tries to help a patient who lacks the proper insurance to seek medical treatment. 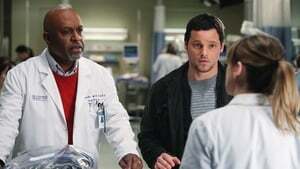 A gunman opens fire at a local college, sending mass casualties to the hospital; Arizona's return is not warmly received. Arizona tries to reconcile with Callie, who has big news to share; Teddy faces an important decision; the residents receive new interns; the Chief makes an announcement. 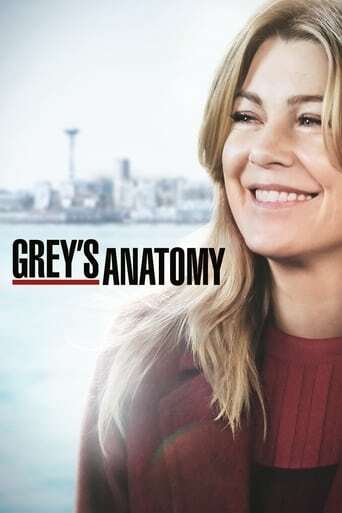 Thatcher Grey, Meredith and Lexie's father, returns to Seattle Grace with stomach pains and a new, twenty-something tattooed girlfriend, Danielle. 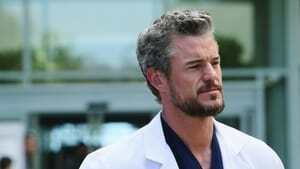 Meanwhile, Alex clashes with the new OB, Dr. Lucy Fields, over a patient and Mark places Jackson on his service in exchange for information on Lexie. 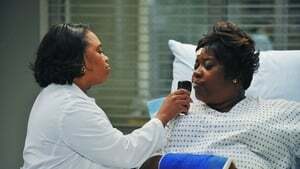 Meredith, looking to prove she is Chief Resident material, learns that anything and everything can happen in an hour's time when she steps up to run the ER for a night; meanwhile, Bailey sneaks off with Eli and gets into a little mischief, and everyone is surprised when the Chief's wife, Adele, shows up as one of the ER patients. Meredith must choose between her fertility treatments and her eyesight when she begins having trouble seeing, Mark makes it clear to Callie and Arizona that he takes his role as father-to-be very seriously, and April discovers there's more to Dr. Stark than first appears. 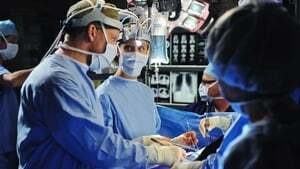 A cataclysmic event leaves the doctors shaken; Callie, on the verge of a life-changing moment, starts imagining about the hospital and her friends. As Callie and Arizona's wedding approaches, the couple quickly realize that the day they've been looking forward to is not turning out the way they'd envisioned. 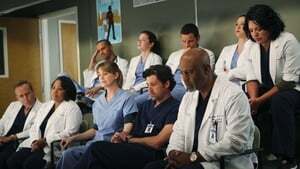 Meanwhile Alex continues to make the other residents jealous as he appears to be the top contender for Chief Resident, Meredith and Derek make a decision that will change their lives forever, and Dr. Perkins presents Teddy with a very tempting proposition. 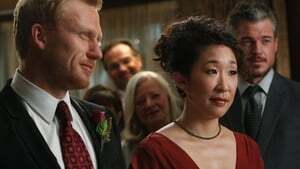 News of Meredith's dishonesty in the clinical trial comes to light, leading to unanticipated consequences for her and others; Cristina finds herself in a compromising situation, which forces her to decide between her career and her relationship; Owen posts his decision for Chief Resident, and Teddy makes a surprising choice regarding her love life -- and her future.